This week, Malaysians will once again be anticipating the national budget, with expectations of new measures to help them own their dream home. Property developers are mostly expecting the government to announce measures to ease the process for property buyers. 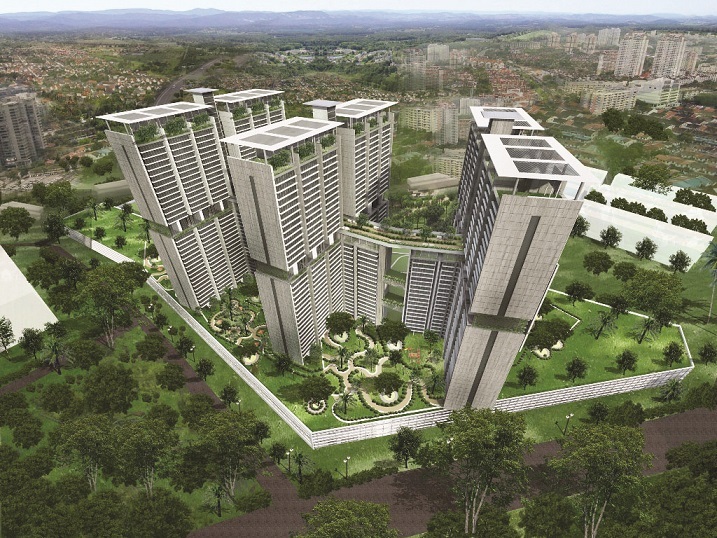 Sunway Property, the property arm of Sunway Bhd, hopes the government can continue with policies that encourage property purchase and ownership. “We believe initiatives to assist first-time homebuyers should be extended and continued,” the company said. Sunway hopes the government will consider reintroducing income tax relief on interest for housing loans by individuals. This relief had previously been provided for properties purchased between March 2009 and December 2010. The company also suggested that the withdrawal from Account 2 of the Employees Provident Fund (EPF) be increased from the current 30 per cent. 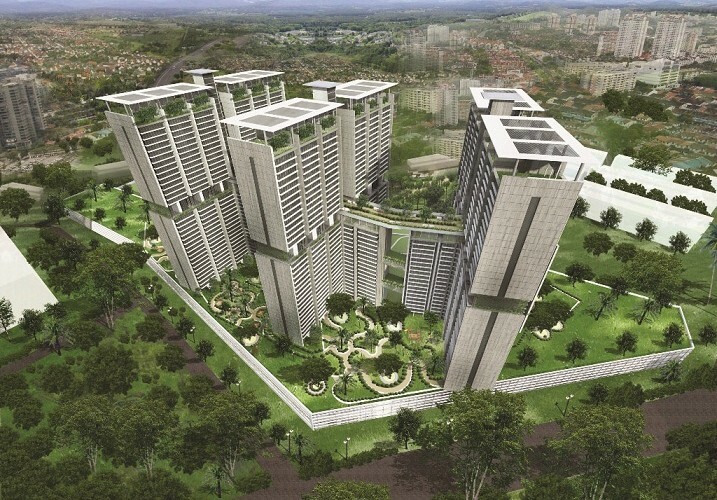 Sunway said the proposal will allow property purchasers to withdraw a greater amount from their Account 2 to help with the downpayment, especially those who have been granted a lower margin of financing by the banks. “We believe property ownership is also a form of savings and will not negatively impact the EPF contributors or their retirement plan,” it said. Mah Sing Group Bhd said banks should consider providing bigger loans to those purchasing their first homes. “Banks typically lend as much as 90 per cent of the value of a home to such buyers. It should be raised to as much as 95 per cent,” Mah Sing’s group managing director Tan Sri Leong Hoy Kum was reported as saying. As expected, most developers wish to see more plans to stimulate and strengthen the supply of affordable housing in order to encourage homeownership. UEM Sunrise Bhd’s managing director Anwar Syahrin Abdul Ajib said the government should consider granting tax incentives for the development of affordable housing for lower-income earners especially in the cities. The National House Buyers Association (HBA) also echoed the hope for more affordable housing. HBA’s secretary-general Chang Kim Loong said there is a serious mismatch currently between house prices and prospective buyers, making it very difficult for people to obtain bank loans. He said the prices are simply too high, adding that the ideal house price which is affordable would be RM300,000 and below. “Our aspiration for Budget 2017 is that house prices will be brought down to an affordable level of RM300,000 and below, which is a reasonable amount for first-time buyers,” Chang said. HBA also suggested that the government take measures to reduce the steep rise in property prices by preventing speculators from accumulating multiple properties. “The government’s current low stamp duty regime has been misused by speculators to accumulate multiple properties, thereby driving up prices by creating false demand and denying genuine first-time buyers the opportunity to acquire properties,” Chang said. HBA also proposed that the current stamp duty scale remains for the first two properties, then to be increased progressively for the third and subsequent properties purchased in order to discourage speculative buying. “HBA proposes for stamp duties to be imposed at five per cent on the third property, 7.5 per cent on the fourth and 10 per cent on the fifth and subsequent property. “This will not affect genuine house buyers who can only afford two properties in their life time. On the other hand, it will deter property speculators as the stamp duty increases their entry cost,” Chang said. Real Spaces reported last week that the rakyat still want to see their dream of owning a home come true. Most of the suggestions for Budget 2017 were to look into providing affordable housing especially for the low- and mid-income earners. The public posted these suggestions on the bajet2017.najibrazak.com website opened to them from Sept 5-19. Most of the suggestions for Budget 2017 were to look into providing affordable housing especially for the low- and mid-income earners. Prime Minister Datuk Seri Najib Razak said the government wants to extend as much assistance and benefits to the people in Budget 2017, but at the same time manages Malaysia’s financial position in a responsible and prudent manner. Najib said the government needed to be creative in overcoming the constraints it is facing to enable it to continue helping the people. He will be holding sessions with ministers and officers to look at their Budget 2017 aspirations and whether the government could afford to fulfill them. “My approach to preparing the budget entails looking at the broad macro picture, the financial outlook and economic prospects, particularly for 2017 and beyond,” he added.